Do you teach with hands-on? What if we can bring hands-on science museum experience into the classroom? Yes, I want to try it. Your students will use manipulatives that are connected to a program in their computer that will guide them to learn science concept through numerous hands-on experiments. Each student will be guided by a personalized online lesson and will learn through playing. Watch the video below !! A web-based program with multilevel units using formative assessments and PBL. No apps/software download required. Designed inclusively for all type of students' learning styles: audio, visual and kinesthetic. 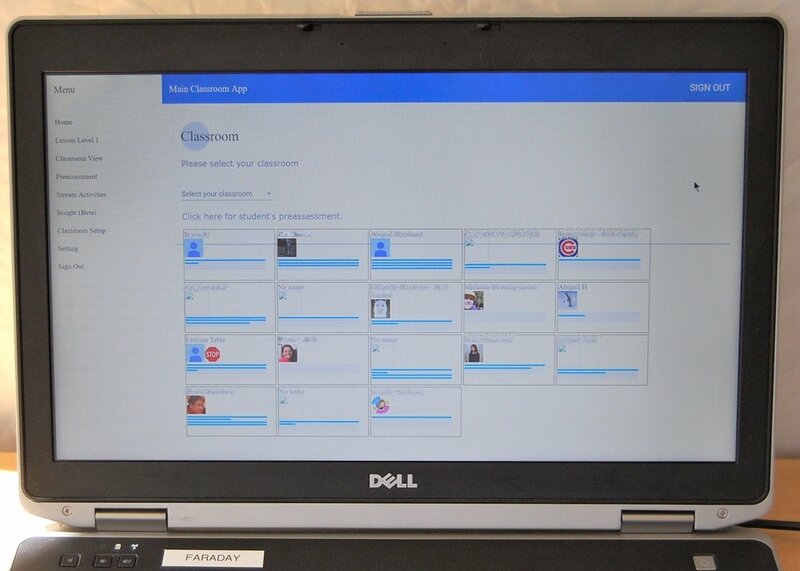 Dashboard with to review students' progress and getting class feedback in real time. fReE use for A Limited time. Yes, I want to try it!